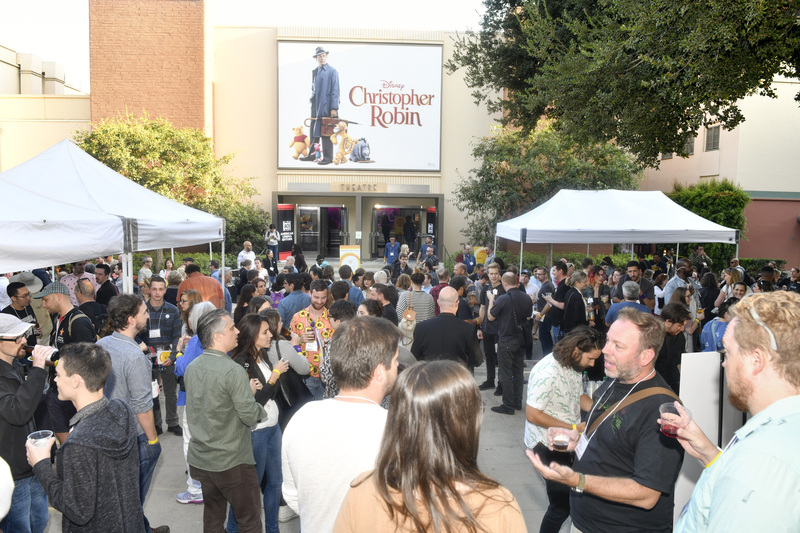 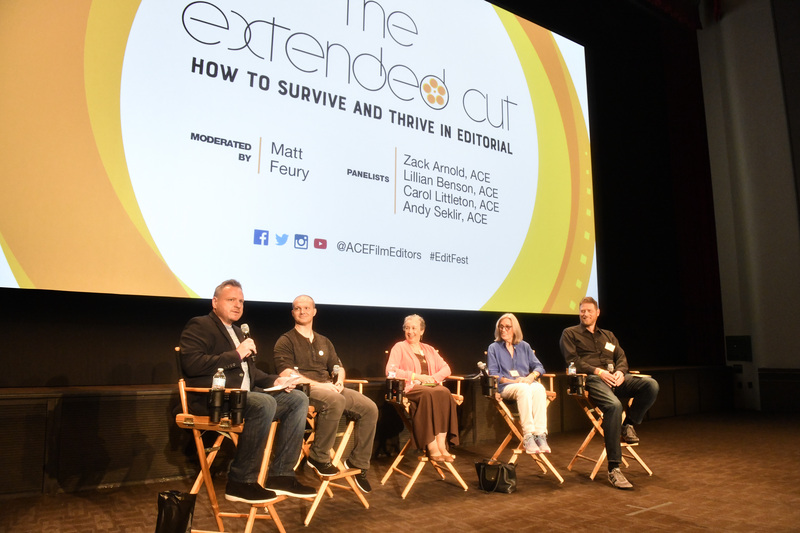 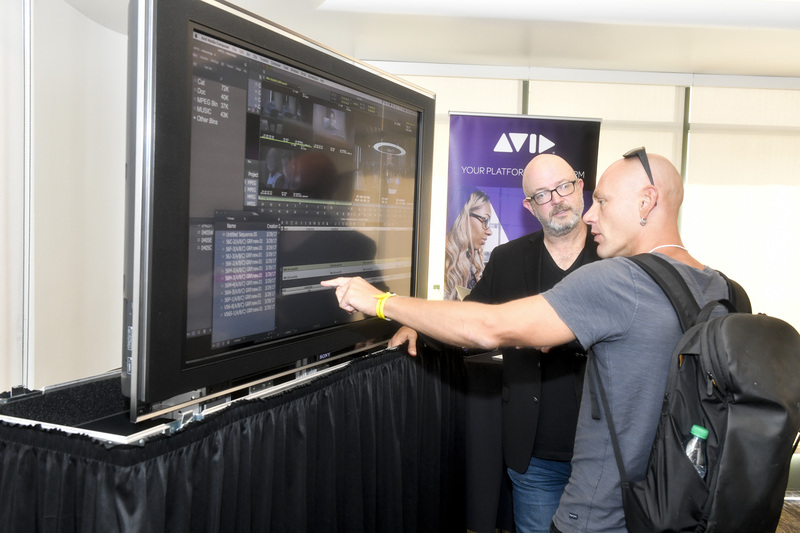 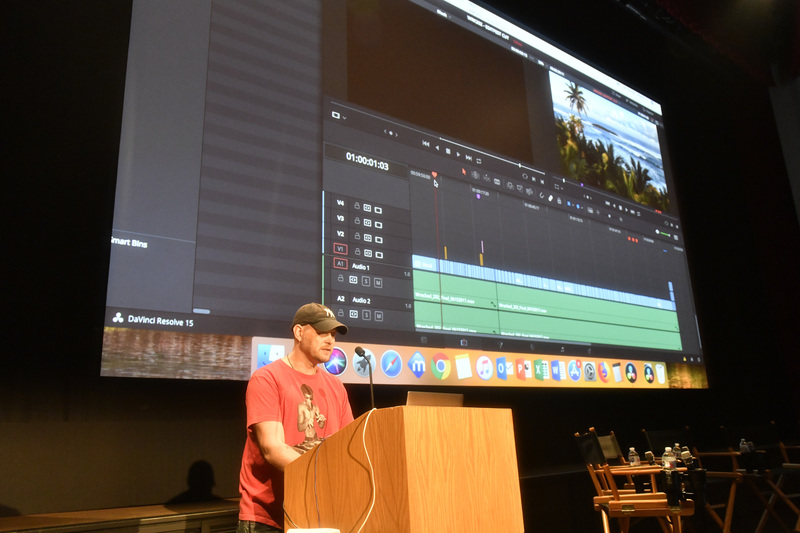 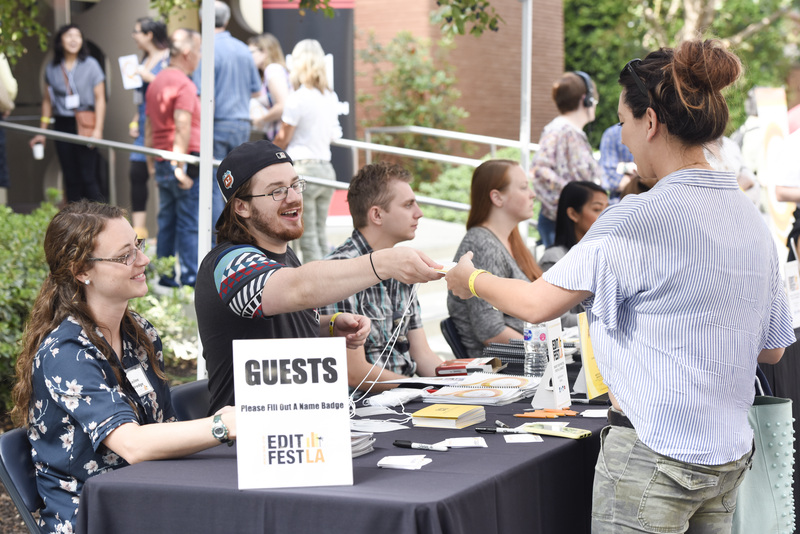 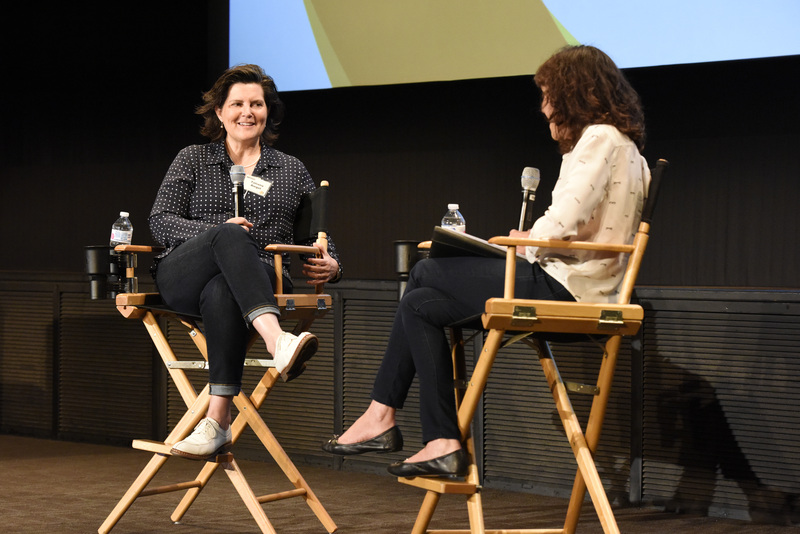 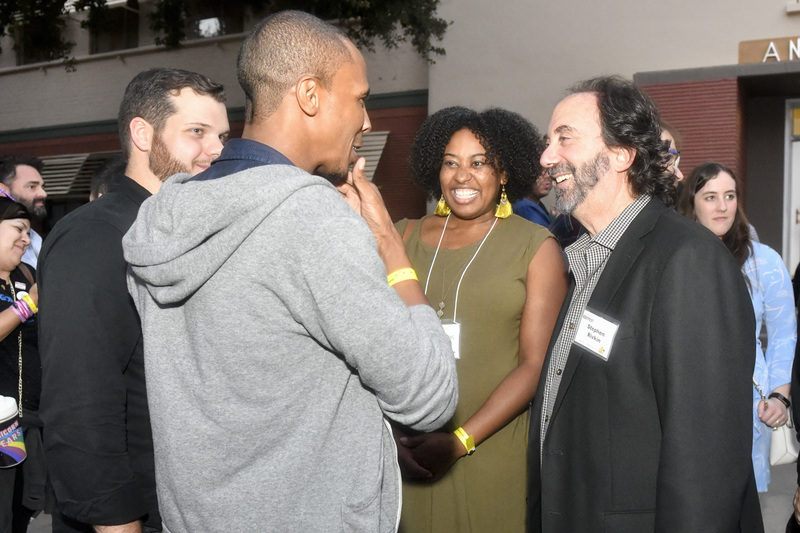 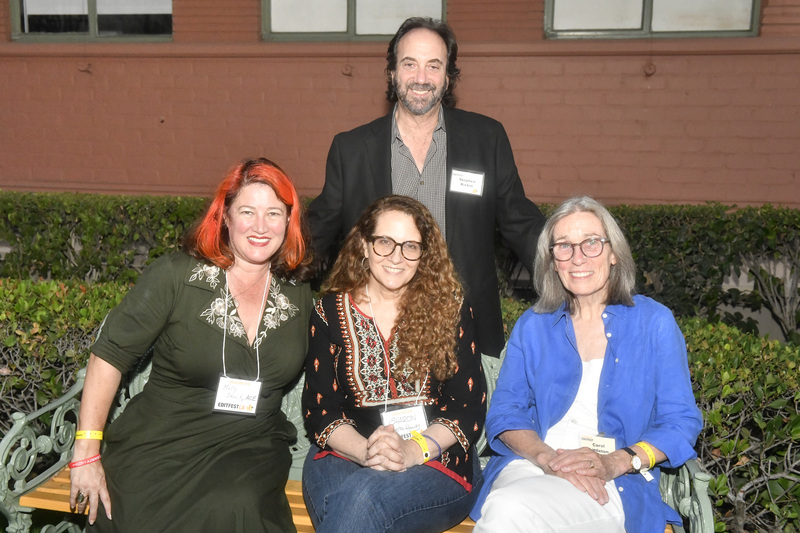 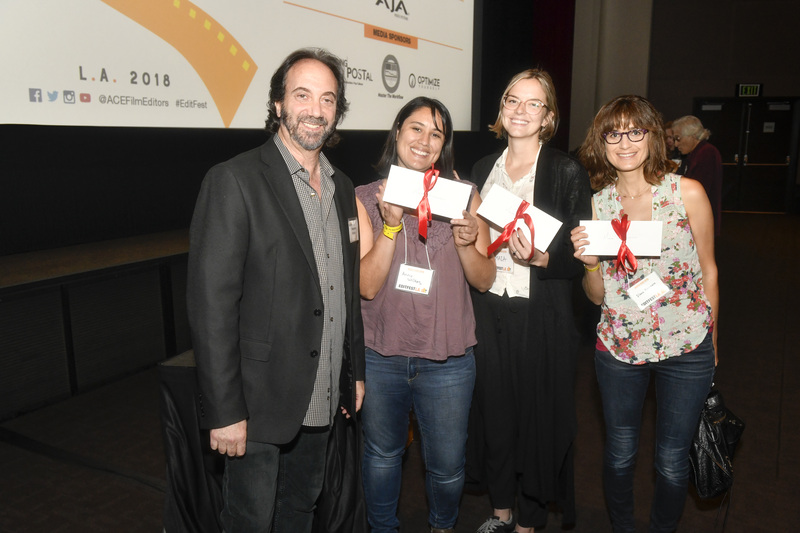 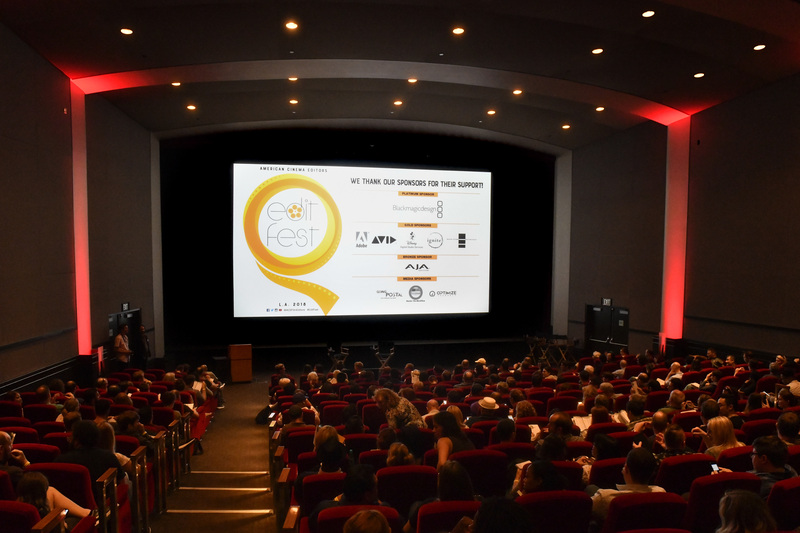 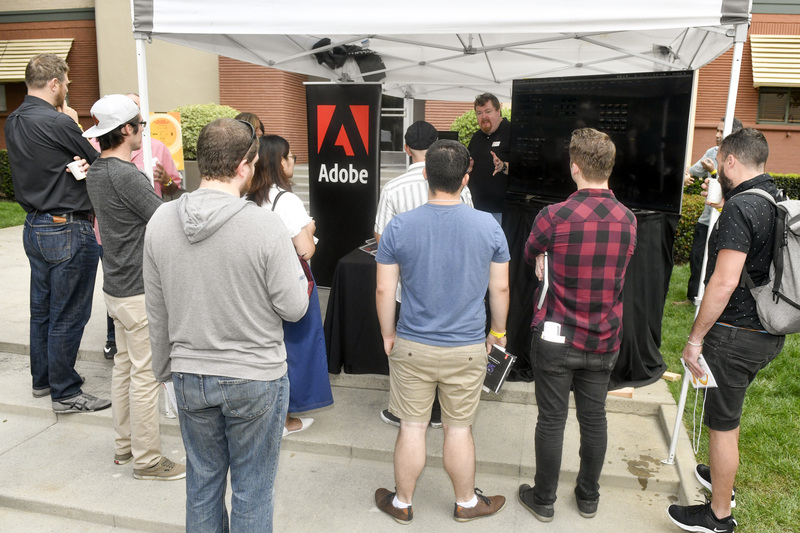 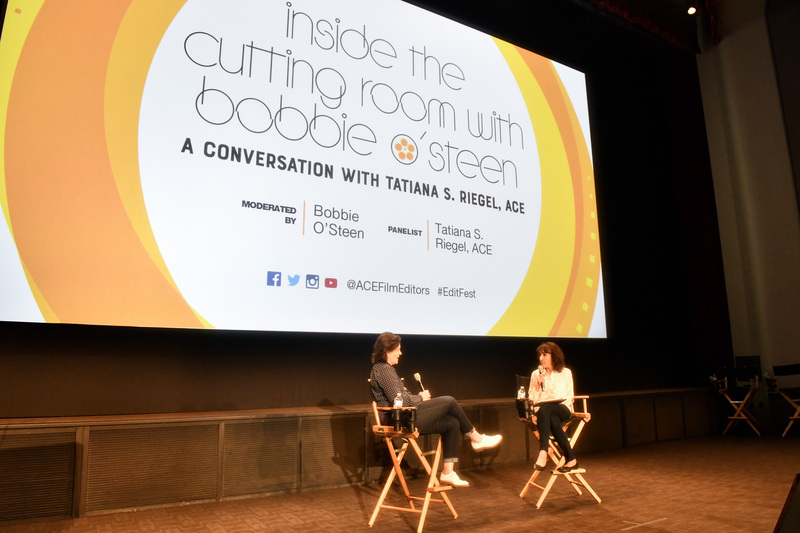 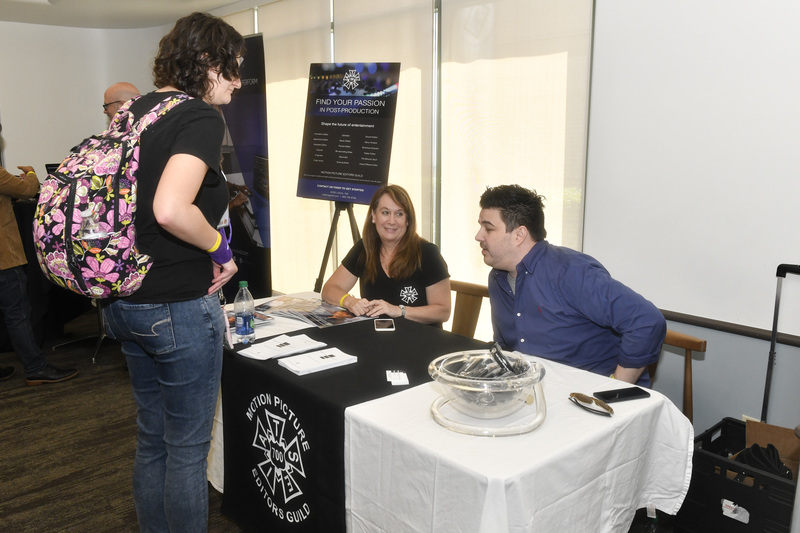 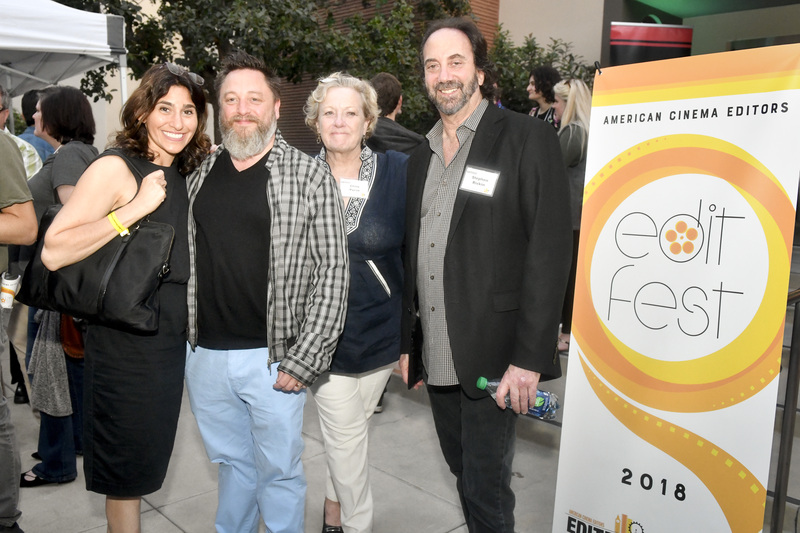 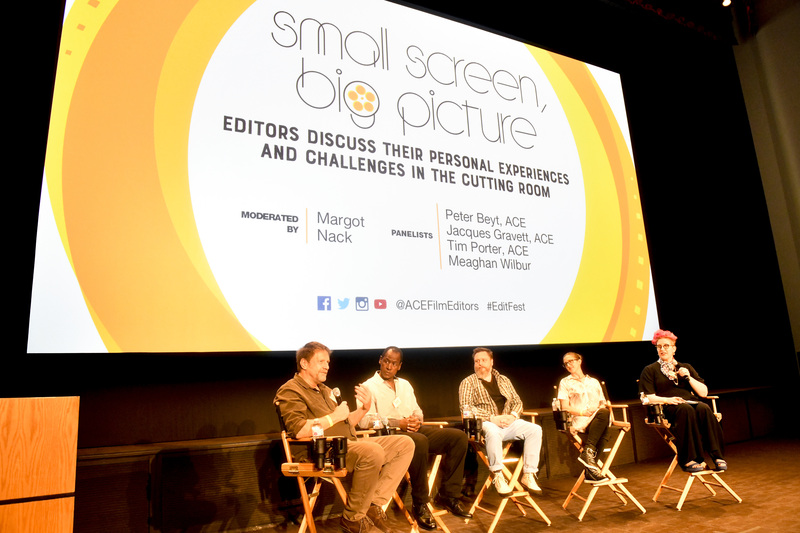 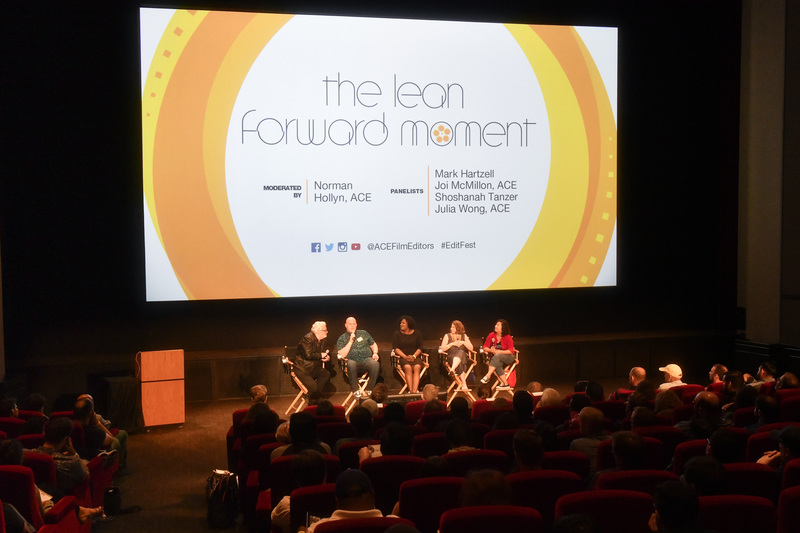 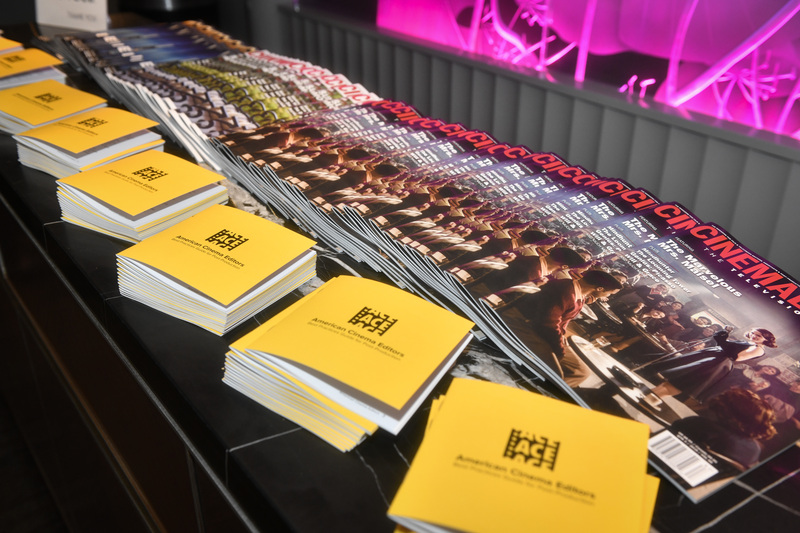 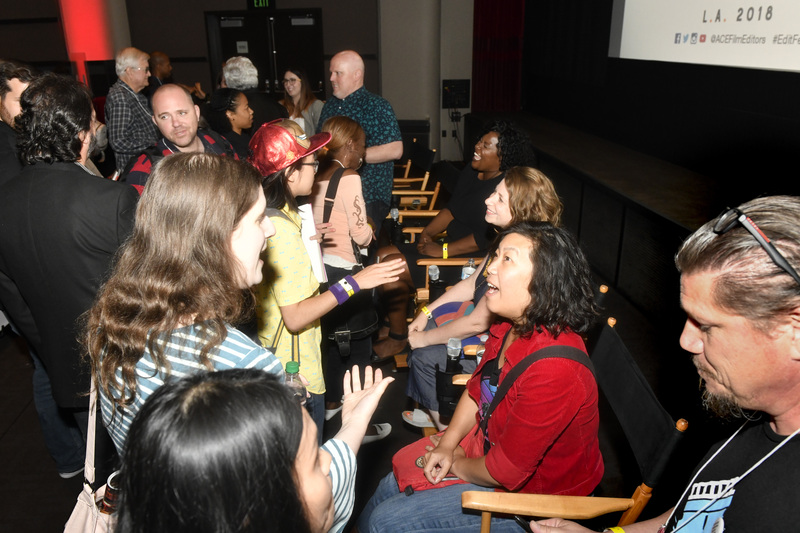 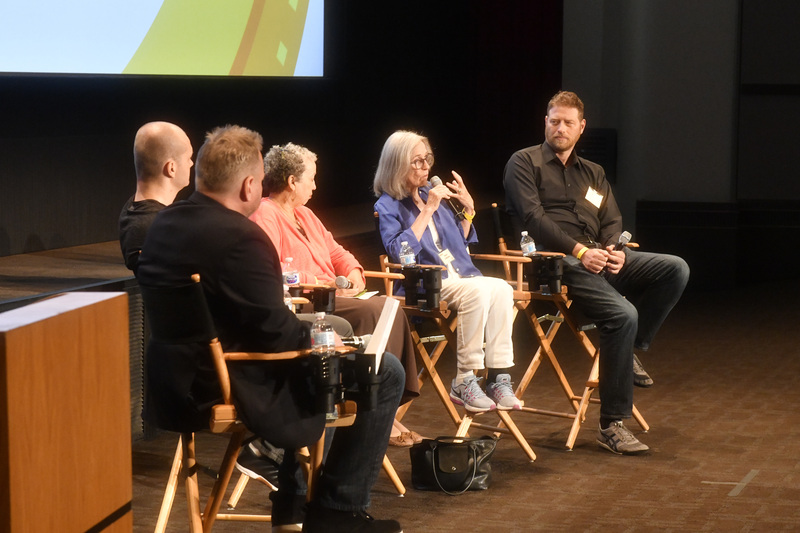 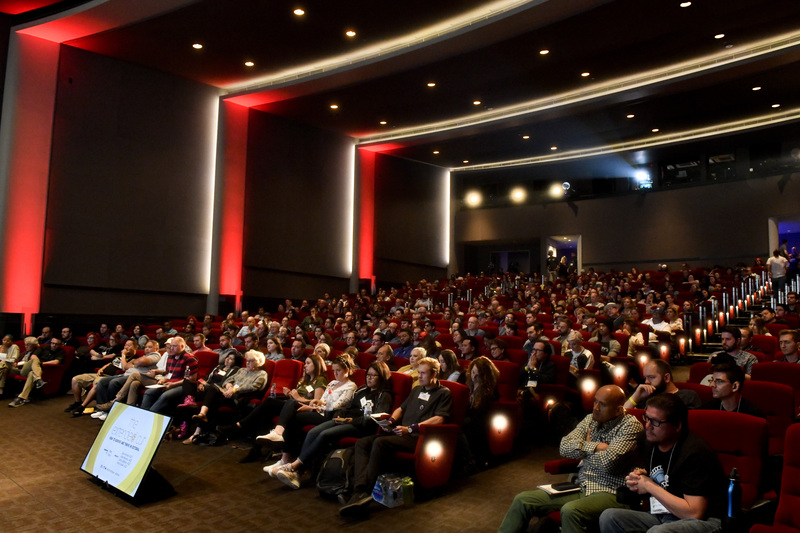 On August 25, 2018, Disney Digital Studio Services was thrilled to host ACE EditFest LA for the 5th consecutive year! 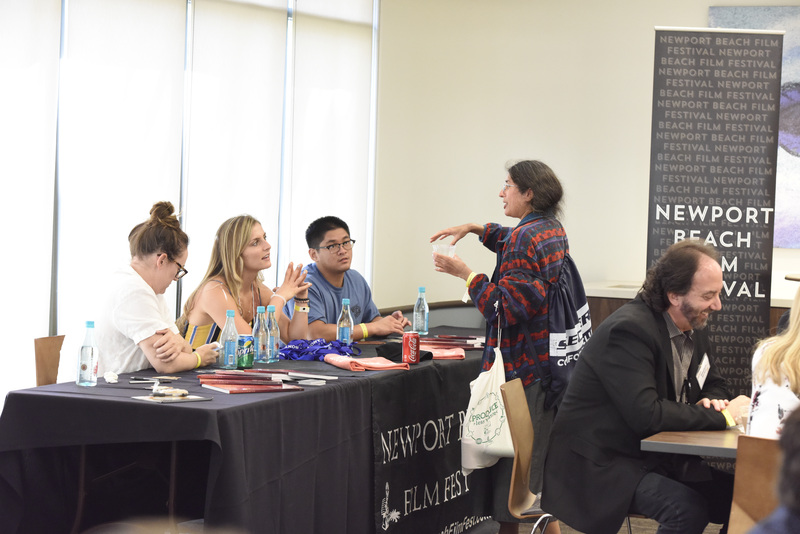 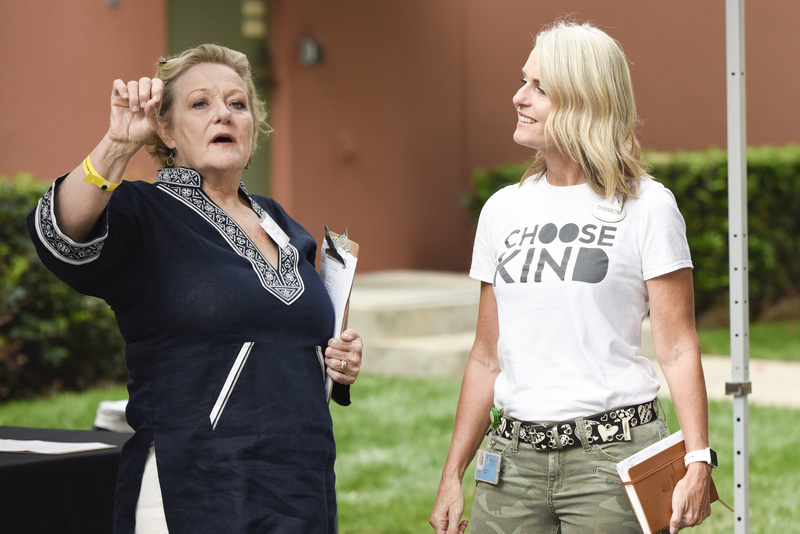 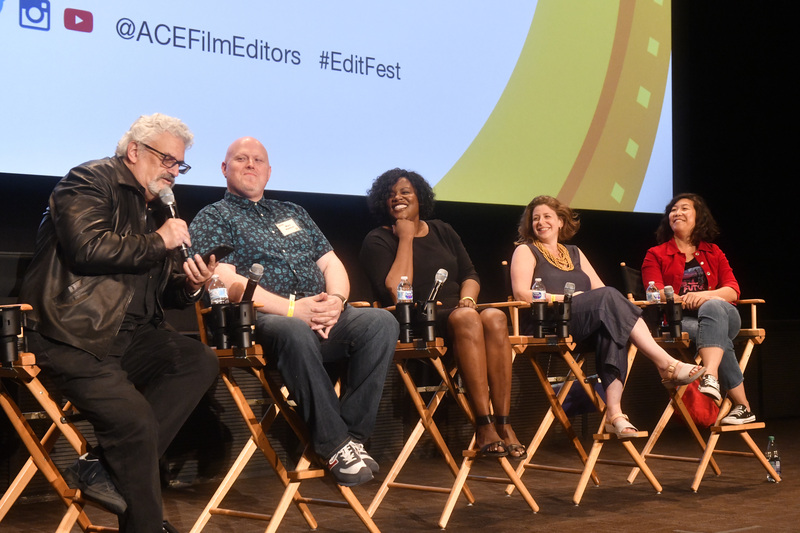 EditFest is a day to celebrate the craft of editing with the Editing community. 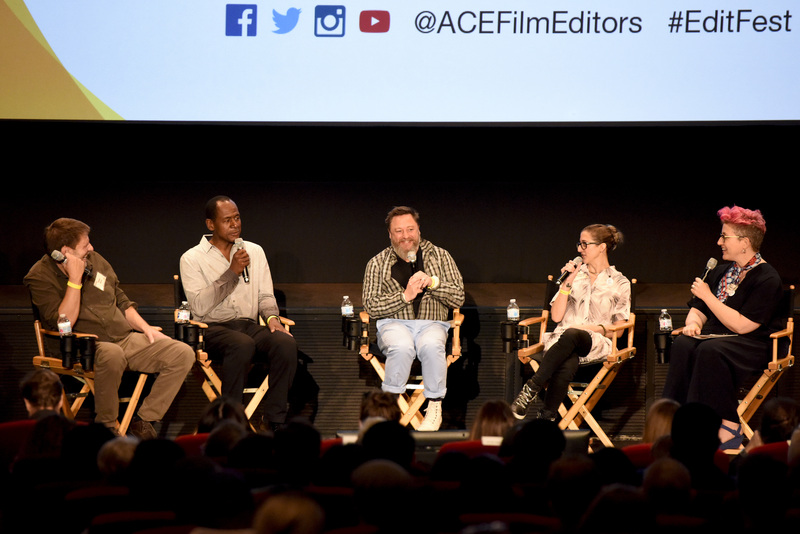 The attendees got to hear marvelous stories and advice from the industry’s best in film and TV while also expanding their network (to learn more, visit americancinemaeditors.org).